LIVESTRONG Foundation—one of the nation’s most highly-regarded and effective cancer non-profits—needed to disentangle from founder Lance Armstrong in the wake of his infamous doping scandal. Along with Washington DC crisis management firm Glover Park Group, Rigsby Hull helped craft a clear set of messages articulating the Foundation’s mission and its relationship to Armstrong. 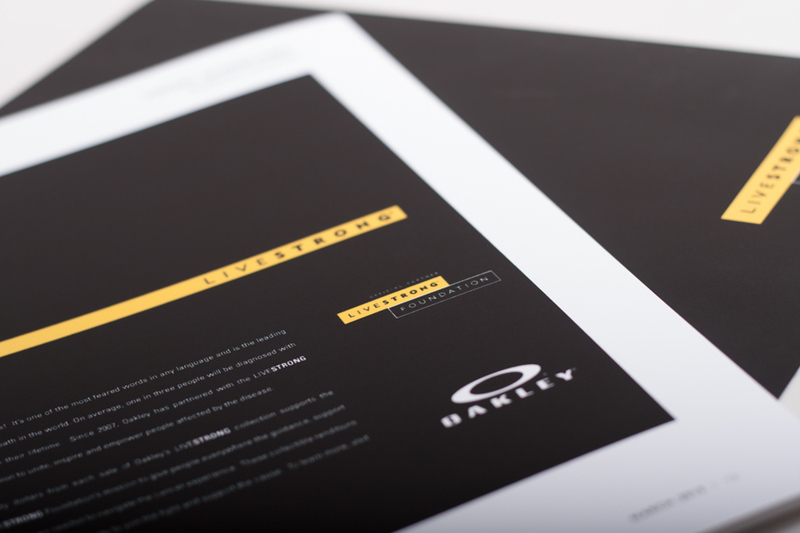 Rigsby Hull rebranded the Foundation with a symbol Ad Age calls “subtle but substantive”, and candid communications that Wall Street Journal and others predicted would preserve LIVESTRONG’s viability in “life after Lance.” Read more about the rebranding. Hoping to duplicate the success of the U.N. conference on AIDS, the U.N. Summit on Non-Communicable Diseases focused world leaders on the global cancer crisis. LIVESTRONG's brand was a dominant presence throughout the conference. On a Times Square billboard, in the NYTimes, and circling the U.N. on bright yellow billboards pulled by bicyclists, the faces of LIVESTRONG's movement were everywhere for the conference’s duration: a Facebook app let 150,000 people add their pictures to a Rigsby Hull-designed video mosaic called "Face Up To It" which ran continually in Times Square throughout the two-day Summit; other videos were emailed to LIVESTRONG’s base, mounted on its website, and played at conference events.